Pulwama: Manufacturers of notebooks help Shahid, Salman will sing at the place of Atif. After the painful tragedy in Pulwama, everyone is coming forward to help the soldiers there. Financially, from the common masses of the country to celebrity, they are helping all by joining themselves together. While many Bollywood celebrities have come forward to help him, yet the producer of the film notebook has also decided to help the martyrs. 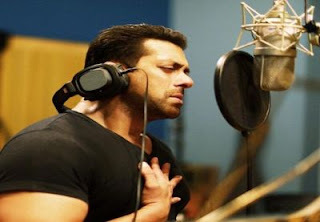 Salman Khan has offered to help the families of the jawans on behalf of their NGO Being Human Foundation. At the same time, Salman Khan's production film 'Notebook' has also announced the help of Rs 22 lakh to the families of martyrs. Tell me the film 'Notebook' was shot entirely in Kashmir in the months of October-November 2018. Shooting of the film mainly due to the efforts of the Indian Army, the CRPF and the Kashmiris in the valley, could safely execute the film. At the same time after the dismissal of Pakistani artists from India, it has been reported that the film has removed Pakistani singer Atif Aslam from the notebook. Actually, Salman himself is the producer of the film 'Notebook'. 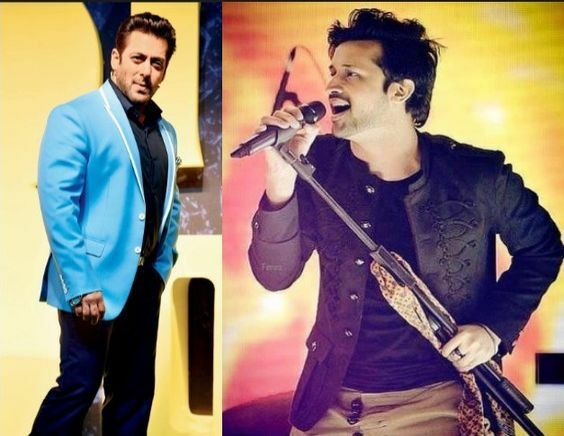 Salman will sing at the place of Atif.